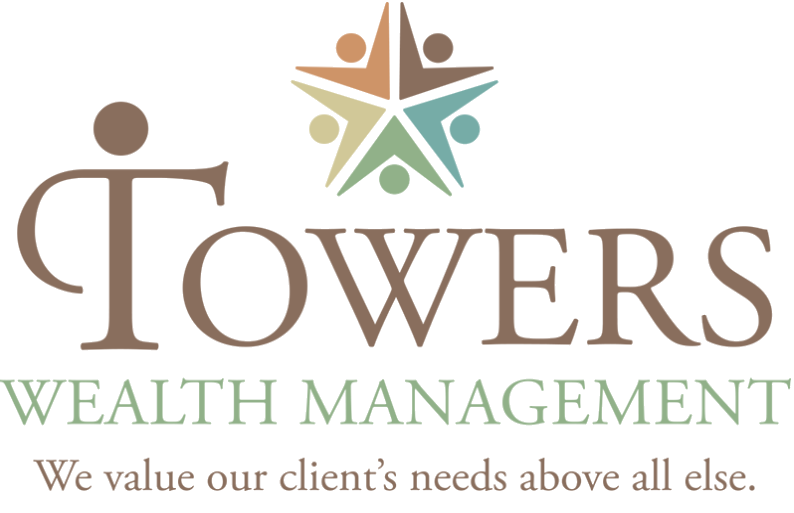 At Towers Wealth Management, Inc., our goal is to help clients fulfill their life’s dreams. 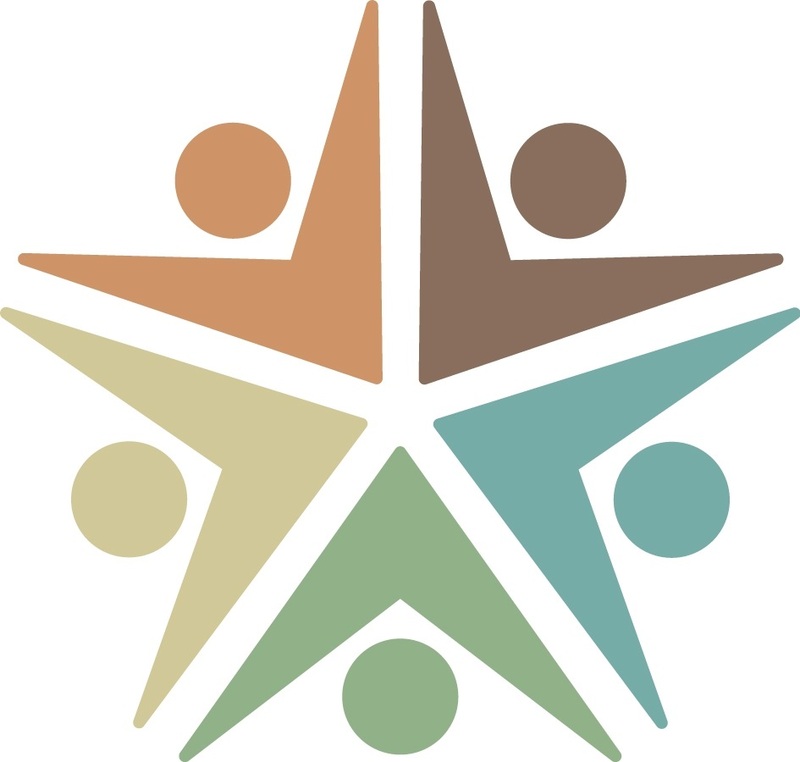 By connecting taxes and investments, we seek to address a wide scope of financial concerns or needs that many individuals, families, and small business owners may have throughout life. We offer access to professional money management and brokerage accounts, stocks, bonds, mutual funds, and annuities. We design, implement, monitor, and manage your investment portfolio to maximize the plan’s effectiveness and minimize your taxes. In assisting with life insurance, disability insurance and long-term care insurance, we analyze your insurance coverage to bring you any advantages offered by new policies. We assist clients with debt analysis, consolidation, reduction and budgeting. We work with you to improve your cash flow through tax strategies and debt management tactics such as refinancing, consolidation or changes in tax withholding. We assist individuals, families, and small business owners with retirement plans, including but not limited to IRAs, Roth IRAs, SEPs, SIMPLE Plans, 401(k), Solo 401(k), 403(b), and annuities. Whether your idea of retirement means working part-time, full-time or no-time, we find the right retirement income vehicle to address your income needs, risk tolerance, and tax liabilities. We can assist clients with charitable gifting during life, charitable inclination at death, titling of assets, executor/successor trustee issues and distribution of wealth to spouse/beneficiaries at death. We work with you to minimize your estate taxes with the goal of ensuring that the assets you pass on are maximized and your survivors don’t have to guess what your wishes were in their time of bereavement. Although college comes with a high price tag, we believe it’s an expense you can meet through proper planning and budgeting. We help you establish and fund a college savings plan, whether it’s 529 plans or coverdell IRAs. We also understand how your financial status affects your child’s eligibility for financial aid, the college-finance savings plans available to you, and the implications of college financing for your income, gift and estate taxes. We assist businesses, families, and individuals with tax planning, return preparation, and IRS representation, including trust, gift, and estate tax filings. We stay abreast of constantly changing tax regulations so we can always advise and represent you effectively through the entire maze of tax law compliance. Running a business is no easy task and we understand the challenges business owners face. We seek to provide comprehensive support, offering and assisting with bookkeeping, accounting, full payroll services, bank reconciliation, financial reports (monthly or quarterly), bill payment, sales tax, corporate tax returns, and business start-up guidance. Whether it’s a wedding, divorce, inheritance, or special purchases or opportunities, expected and unexpected situations arise throughout life. When a special circumstance arises in your financial life, we help you meet the challenge, whatever it is, with understanding, empathy, and strategic financial strategies.